In a nutshell, Ecuador elected a new President who is working with the U.S. military-banking complex in order to shore up their debt, beef up their military and ostensibly in exchange, may be handing Assange over to the West within days. Guillermo Lasso, a former banker and Ecuador’s ex-Minister of Economics, is running for president in Ecuador and has promised to end the nation’s long-standing asylum of Wikileaks editor Julian Assange. 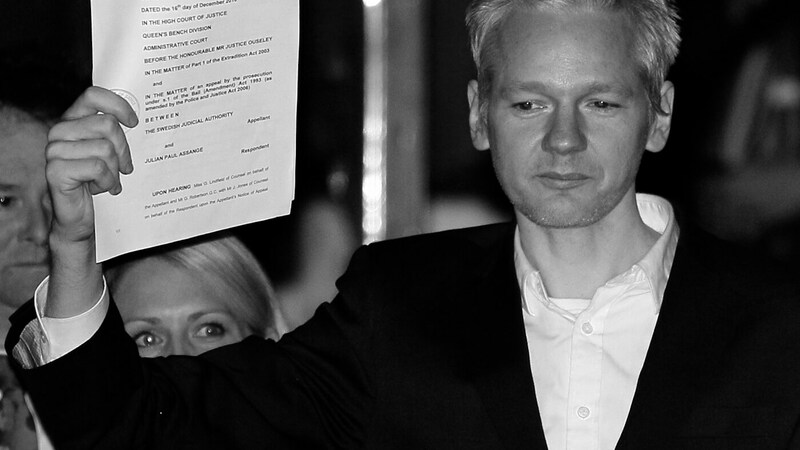 This past week, WikiLeaks released SMS messages proving that the organization’s, founder Julian Assange, was framed by Swedish police for a crime he did not commit.